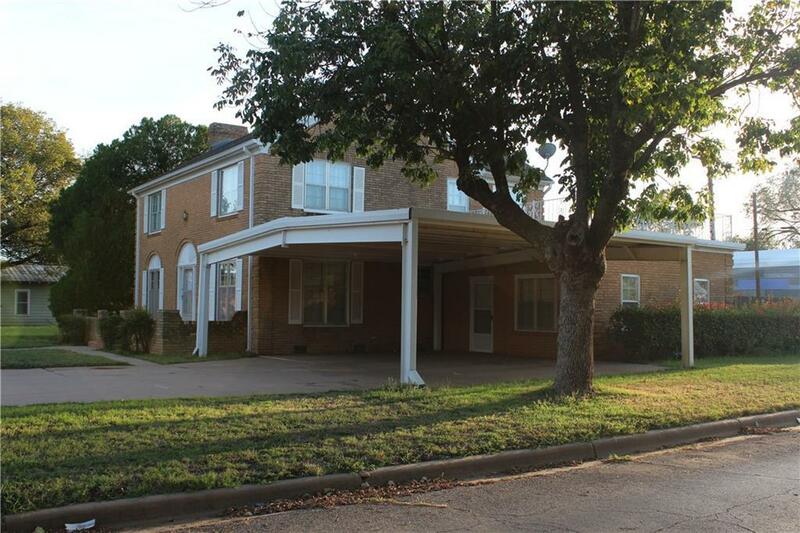 Gorgeous two story brick home located on a nice corner lot in a quiet neighborhood. Surrounded by large trees and a huge backyard. Relax by the fireplace or enjoy time out on the beautiful deck or working in the shop. 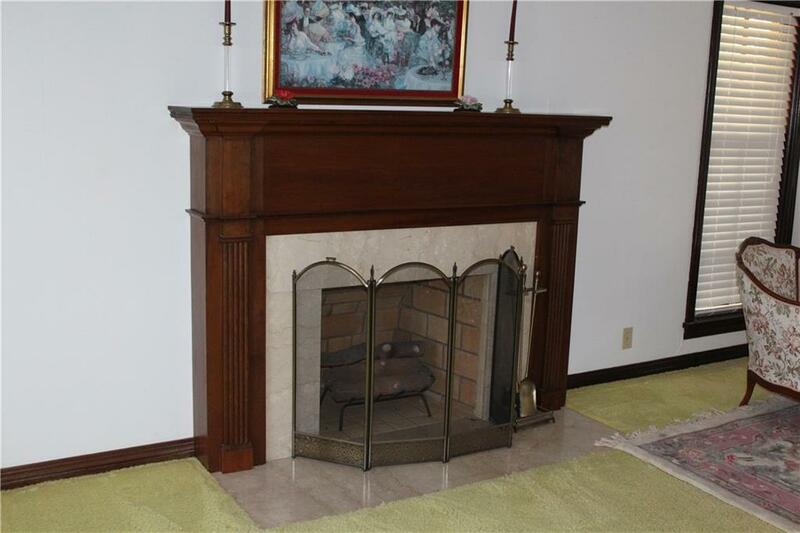 Includes a large den or man cave, formal dining room and a huge living room with fireplace. 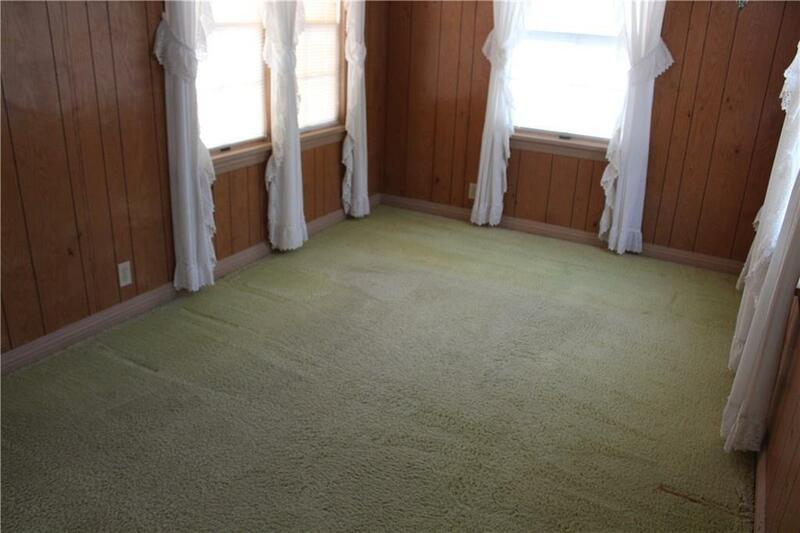 Has a basement for storage or game room. Many more extras. 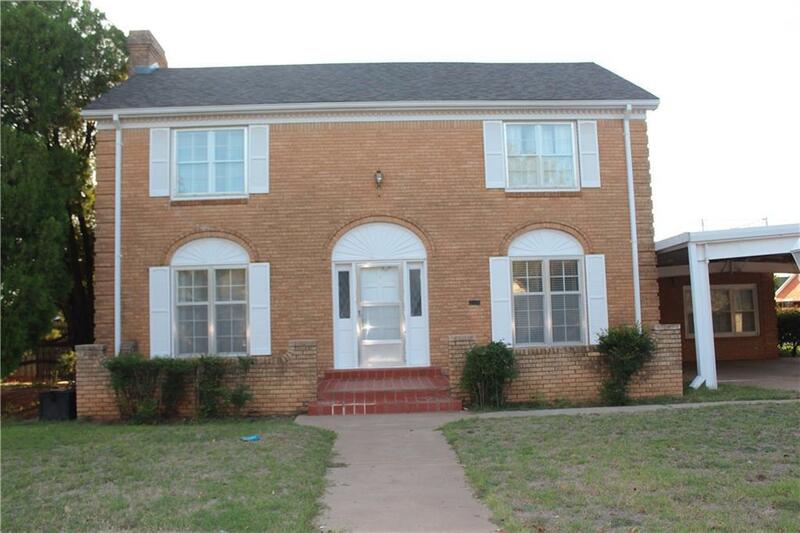 Call the agent to view this beautiful home.